HELENA, Mont. (AP) — Montana Lt. Gov. 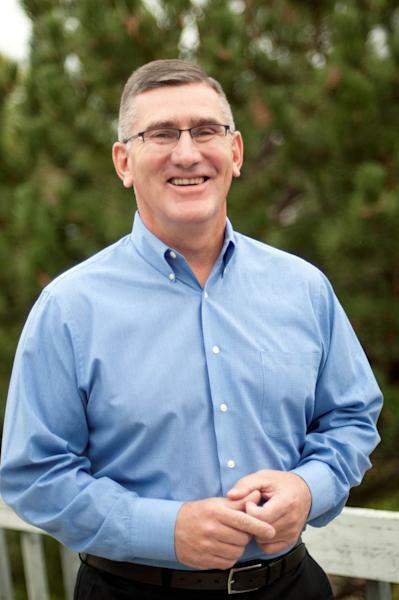 John Walsh says his limited political experience will aid his U.S. Senate bid because Washington needs outsiders. Walsh said in an interview Thursday after announcing his run for higher office that he hopes to retain the seat for Democrats. 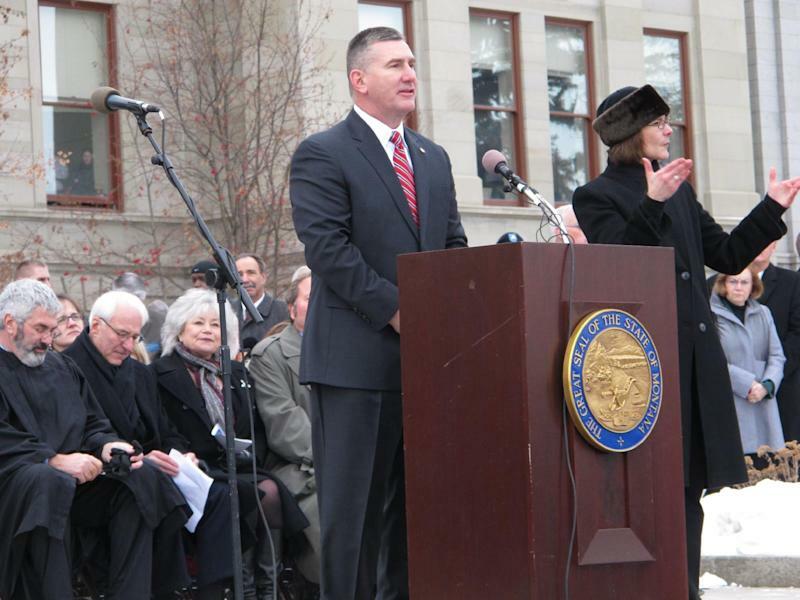 The 52-year-old former Montana National Guard commander won his first election last year as Gov. Steve Bullock's running mate. Democrats have been scrambling to find a candidate since U.S. Sen. Max Baucus announced earlier this year he was retiring at the end of his term. Former Lt. Gov. John Bohlinger — a former Republican — has also said he is considering a run as a Democrat. Many Republicans expect U.S. Rep. Steve Daines will enter the race and be their front-runner.